Every Sunday during sacrament meeting we hear the promise that we may "always have his Spirit to be with [us]" (Moroni 4:3). But what does it mean to always have the Lord's Spirit with us? And how can we recognize the presence and guidance of the Holy Ghost in our lives? 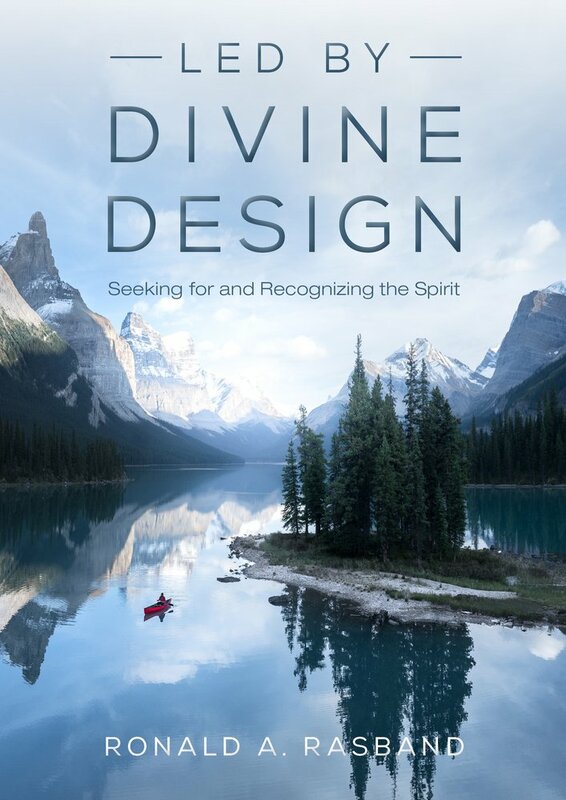 In this beautiful book, Elder Ronald A. Rasband shares timely counsel and personal stories about recognizing the hand of the Lord in our everyday pursuits. Through his own experience, Elder Rasband helps us learn first how to seek the Spirit and then how to recognize and respond to divine guidance in our families, with friends and colleagues, in our Church service, and during times of trial. Each of heartfelt stories, brief messages, and inspiring quotes is an important reminder that the Lord is in the small details of our lives. Elder Rasband demonstrates repeatedly that we are led according to His divine design. Out Father in Heaven is interested in our success and eternal happiness, and He has provided the Holy Ghost to help us choose wisely so we can return to Him one day. Elder Ronald A. Rasband was sustained as a member of the Quorum of the Twelve Apostles in October 2015 after serving as a General Authority Seventy since April 2000. Elder Rasband attended the University of Utah. He then joined Huntsman Container Company and was later appointed President and Chief Operating Officer of Huntsman Chemical Corporation. in 1995, Utah Valley University awarded him an honorary Doctorate of Business and Commerce. In 1996, Elder Rasband left Huntsman Chemical Corporation to serve as a mission president in the New York, New York North Mission. he and his wife, Melanie Twitchell, are the parents of five children.